London Has Fallen (2016) – What's New on Netflix Canada Today! After the British Prime Minister has passed away under mysterious circumstances, all leaders of the Western world must attend his funeral. But what starts out as the most protected event on earth, turns into a deadly plot to kill the world’s most powerful leaders and unleash a terrifying vision of the future. The President of the United States, his formidable secret service head and a British MI-6 agent who trusts no one are the only people that have any hope of stopping it. 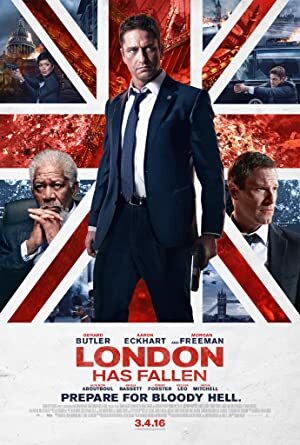 Hell-bent on revenge, terrorists attack a group of world leaders in London. Now, it’s up to agent Mike Banning to save the U.S. president — again.